Fortunately my acrophobia keeps me from doing stupid shyte like that. Sorry, Sunniladi. 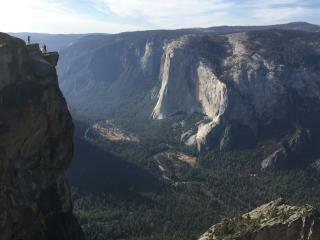 Taft Point? Maybe it should be called Darwin Point.